Drillisch, run by maverick tycoon Ralph Dommermuth, is vying to become a fourth operator in Europe’s largest economy – a move that could benefit consumers but pressure the margins of the three existing players. By contrast, the three existing operators – Deutsche Telekom, Vodafone and Telefonica Deutschland – only submitted minimum opening bids for the blocks they are interested in. 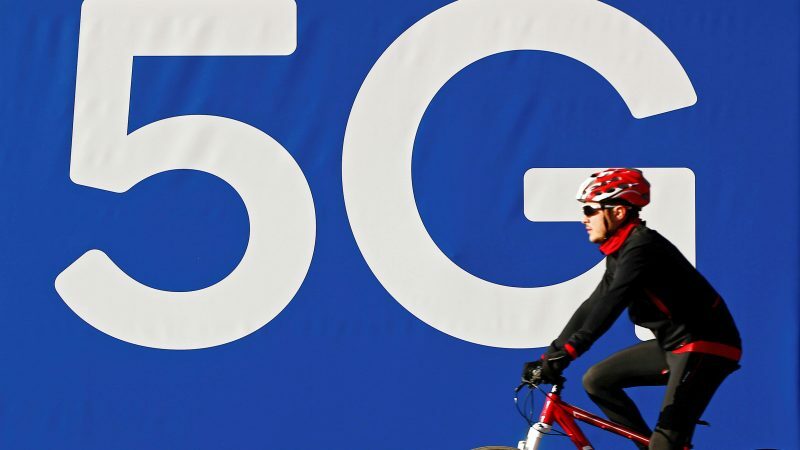 The four firms are vying for spectrum in the 2 GHz and 3.6 GHz bands – the latter particularly suited to running ‘connected’ factories, a priority as German exporters seek to remain competitive in the digital age. Yet despite his striking entrance, analysts don’t expect bidding to get out of hand – as it did in a ruinous 3G auction in 2000 that raised 50 billion euros, forcing some players to exit the German market and others to merge. “The only reason for high auction prices … will be a senseless strategy to block 1&1 Drillisch,” said Berenberg analyst Usman Ghazi. “We are happy that it’s getting under way – it’s been a bumpy start and could have happened earlier,” said Deutsche Telekom spokesman Philipp Schindera. Germany opted instead to impose tighter compliance requirements on all vendors, creating a level playing field and allaying the concerns of the operators – all of which already use Huawei equipment – that they would have to replace parts of their networks at great expense.